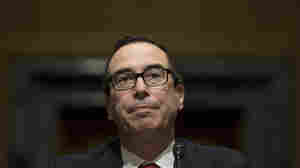 January 19, 2017  Steven Mnuchin, who took over a bank that failed because of bad home loans, argued before the Senate Finance Committee that his actions saved thousands of jobs. September 21, 2016  It's a major step forward on a key portion of last year's nuclear deal with Iran, and is seen as a test case on doing business with that country. 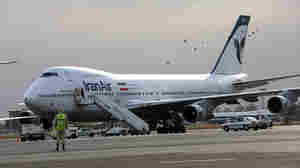 The planes will help modernize Iran's aging fleet. December 10, 2012  The U.S. Treasury Department said it will launch an underwritten public offering to sell its remaining 234.2 million common stock shares in insurer American International Group Inc., better known as AIG. July 14, 2008  Fannie Mae, Freddie Mac, and a government bailout -- the who, what, why, when and where of it all.